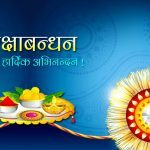 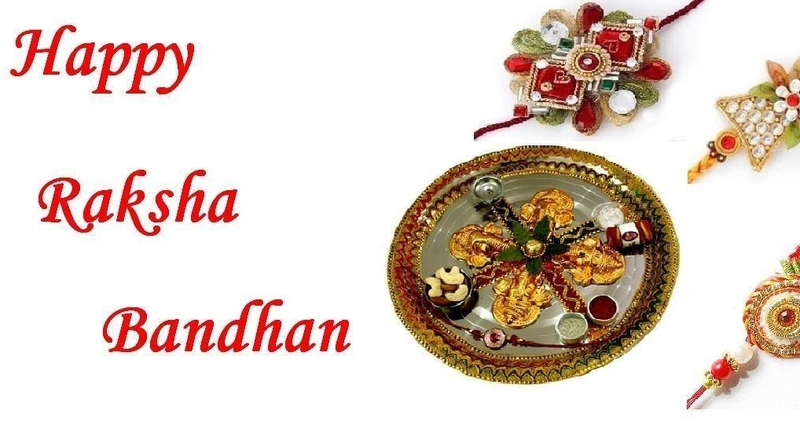 Raksha Bandhan 2019 - Calendar Date. 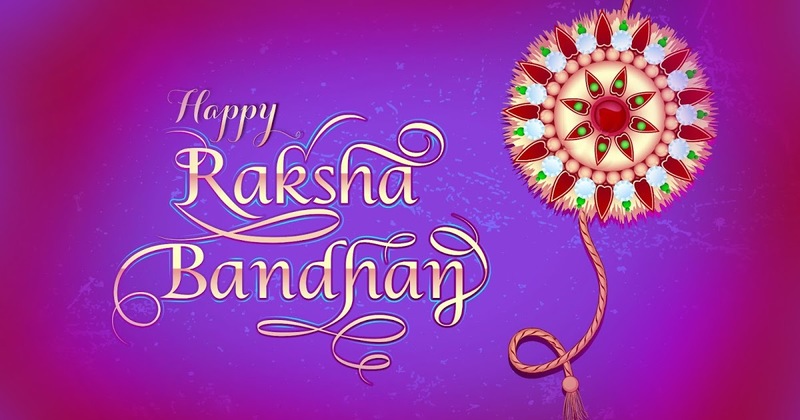 When is Raksha Bandhan 2019? 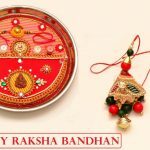 When is Raksha Bandhan 2019? 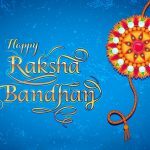 When is Raksha Bandhan 2020? 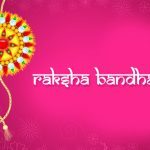 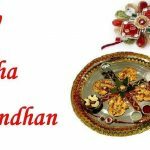 Why we celebrate Raksha Bandhan? 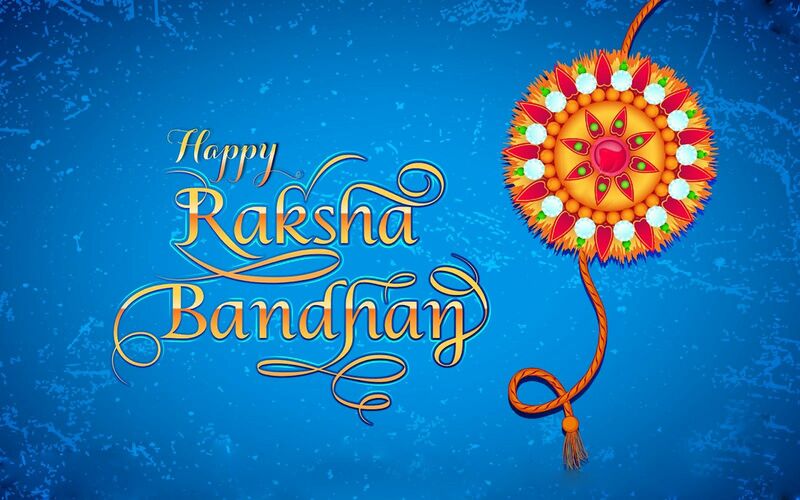 The name of the holiday comes from two words: Raksha means “protection”, and bandhan means “to bind”. 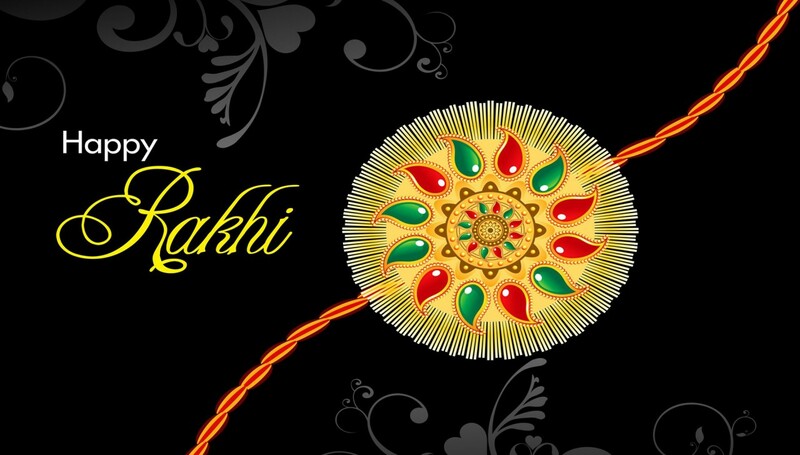 In Indian history, shakhi were used to fortify kingdoms and create alliances. 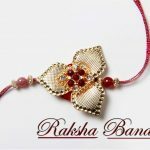 One of the oldest stories associated with Rakhis was when Alexander the Great launched an invasion of the Indian subcontinent in 326 BC. 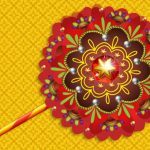 They say that when they met with the powerful king Porus, Alexander’s wife went to Porus and tied Rakhi’s hand to him to ensure the safety of her husband. 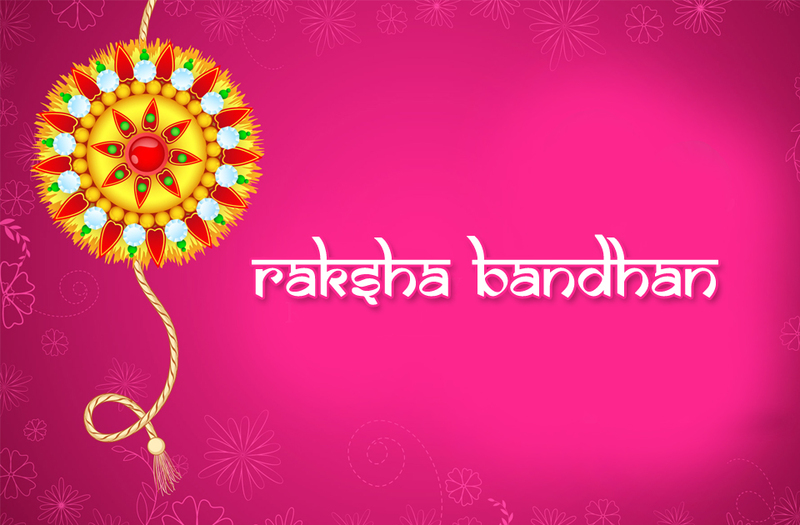 Raksha Bandhan is a celebration dedicated to brothers and sisters. Since the concept of love and duty between sisters and brothers is universal, therefore Raksha Bandhan is popular among many cultures of India and not only. 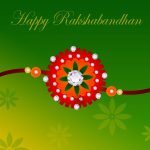 Brothers and sister gather this day at the same table. 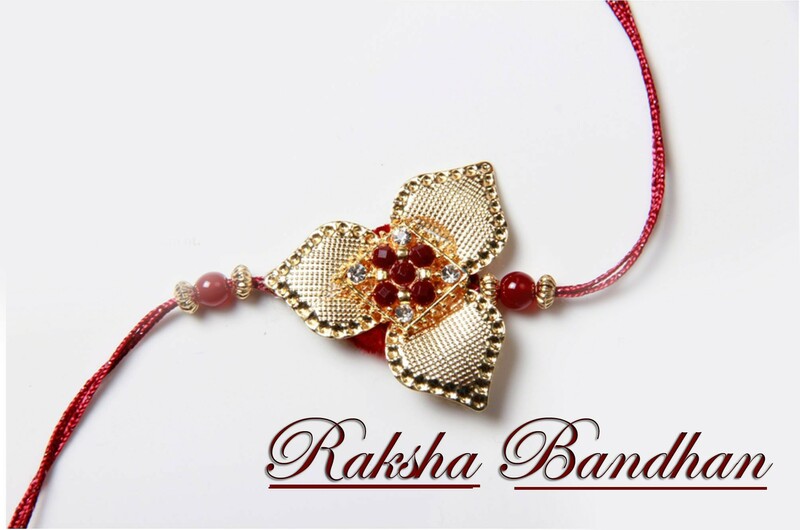 A sister ties a rakhi on her brother’s right wrist, which symbolizes their emotional connection. 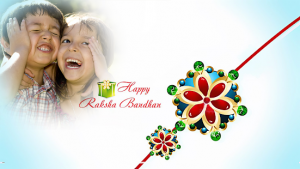 Raksha Bandhan also celebrate friends. 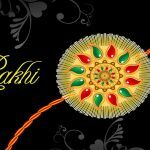 Rakhi itself is a silk dressing with gold and silver threads, decorated with sequins and semiprecious stones. 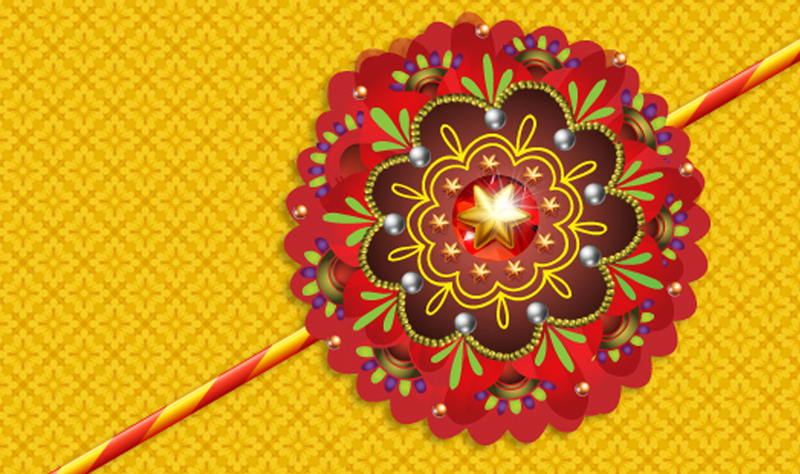 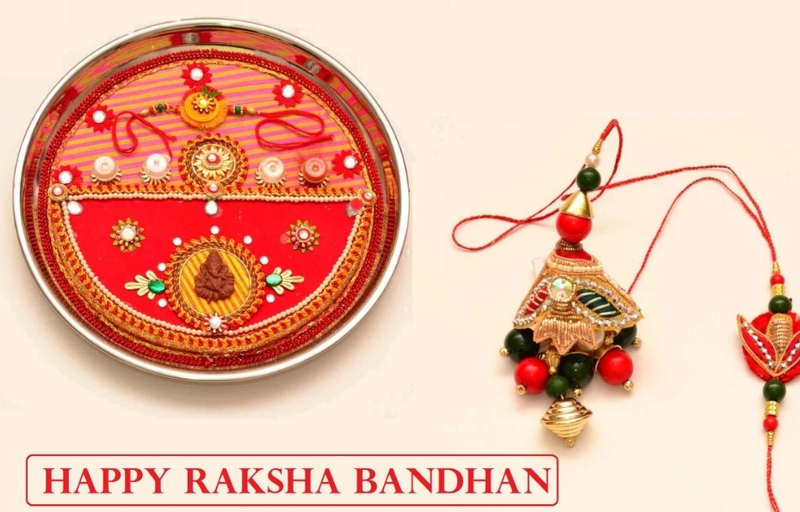 Raksha Bandhan is an ancient Hindu festival, also called Rakhi Purnima. 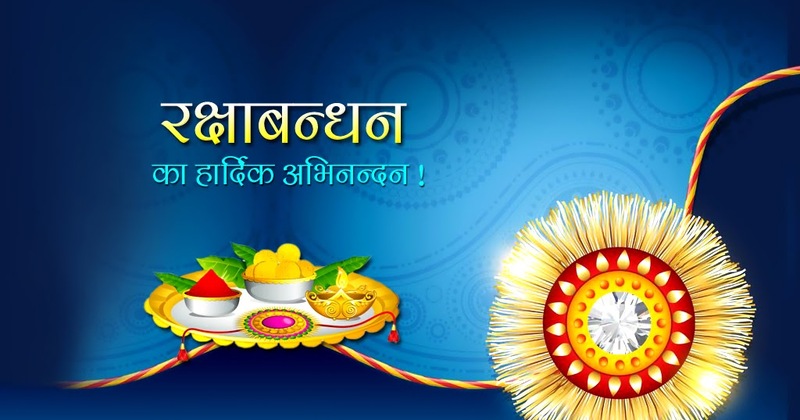 It is celebrated on the full moon of the Hindu month Shravana. 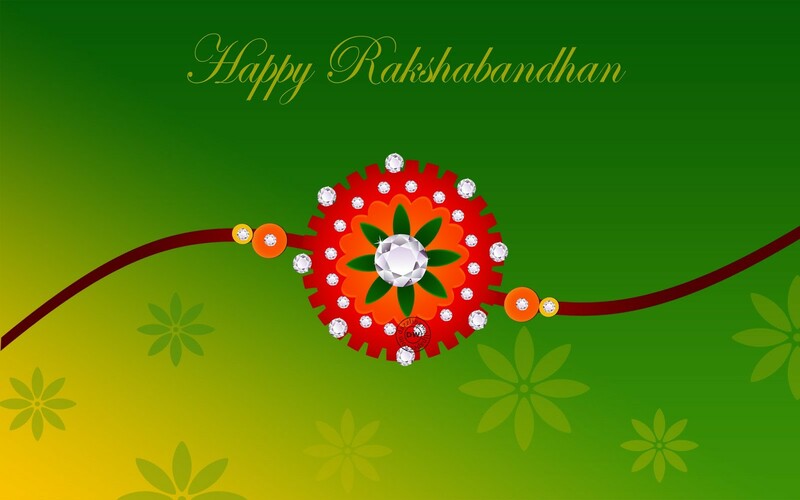 Raksha Bandhan is a public holiday in the following regions: Gujarat, Haryana, Madhya Pradesh, Rajasthan, Uttar Pradesh.